Not all curation tools are the same. Some are built to tell a story, and some are built to record history. Our KBucket solution is built to record history. In this post, I’d like to explore the difference between these two forms of communication. A story is subjective and has a beginning, middle, and end. In a story we have one or more protagonist and follow their development. Story curation tools basically take snippets of content from across the web in various formats like tweets, images, cuts of content from other sources, etc., and create a new story. These tools make it easier to build new content, but the format is still a story. Here is a link to my curated list of story curation tools. A history, on the other hand, is defined as knowledge acquired by investigation. History (from Greek ἱστορία, historia, meaning “inquiry, knowledge acquired by investigation”) is the study of the past as it is described in written documents. It is an umbrella term that relates to past events as well as the memory, discovery, collection, organization, presentation, and interpretation of information about these events. Scholars who write about history are called historians. Using a curation tool like KBucket, you can now record information about events, organize them and present them in a way for historians to study and write the history of the time. 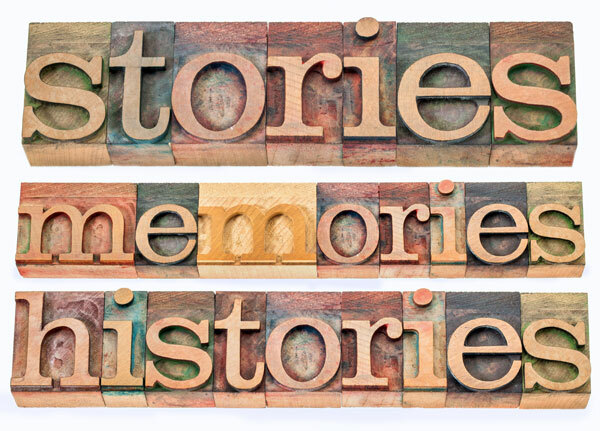 In the past, much of the telling of events was left to memory and relayed through oral story telling. Topic curation tools, like KBucket, make recording of events much easier. A curator is a type of historians, that records the important events, by credible sources. We have designed our KBucket platform to record history and make it easy to view a series of events in context. Anytime you record a series of events in context, you are recording the history of that subject, and you need to pay attention to certain details. What matters in history is what happened, when, who was involved. KBucket lets you comment each event individually, record the date, tag the content, and record the author and the publisher. Tagging is extremely important as it allows you to quickly filter events by topic. For example lets take the issue of environment. This KBucket page one “Elections 2016”, is recording the history of our current government. The “Environment Protection tag” records the administrations record on this issues. Events in the future are shaped by what happens today. Recording the history, will allow us to tell stories that can either change or reinforce our actions and our beliefs. Here is a list of alternate curation tools that focus on collecting and sharing topics. We have create the KBucket platform, to empower the crowd to record and share the history of the world. Download one of our tools, KBrowser, or Kurator, and register on KBucket to get started.